Sicker today. Stupid cold/flu/whatever. Wanted soup. 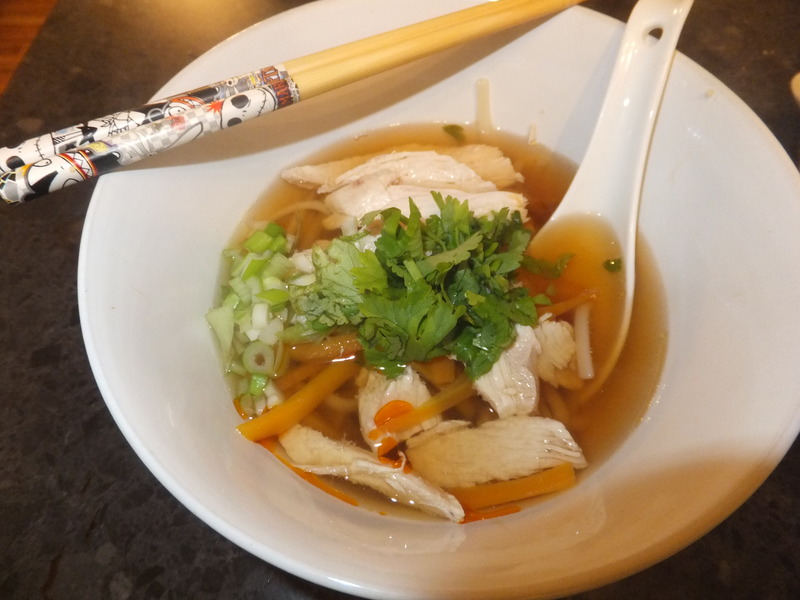 Made chicken udon noodle soup with coriander. It was delicious.